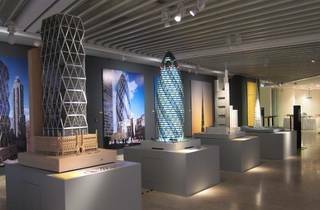 If pretty buildings and intriguing structures inspire you, walk through this exhibition of architecture works by Britain's leading architectural firm, Foster + Partners. The firm is responsible for iconic structures such as the Reichstag dome building in Berlin and The Troika in KL. 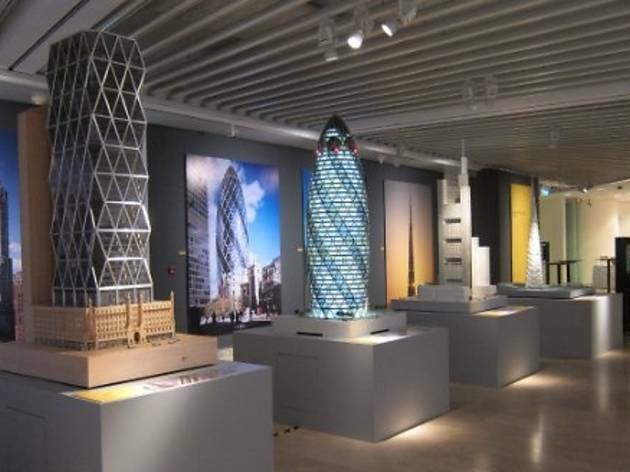 The exhibition is designed around themes of urban design, history and culture.